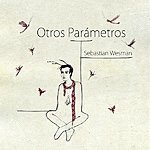 "Otros Parámetros" is a selection of pieces composed for different cinematographic projects by the composer and filmmaker Sebastian Wesman. 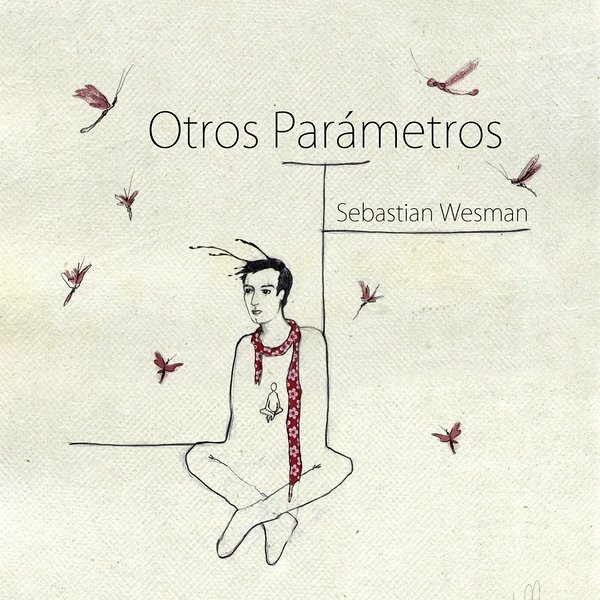 The pieces were written and recorded in 2012 and 2013. The solo violin and voice pieces were recorded in Kaarli Cathedral in Tallinn, Estonia. The rest of the material in Kalev studio in Tallinn, Estonia.